Bentley Vancouver features a line of ultra-luxury new and pre-owned Bentley cars, including the Bentley Continental GT, Bentley Continental GT Speed, Bentley Continental GT V8, Bentley Flying Spur, and Bentley Mulsanne. Plus, an extensive selection of used luxury cars to choose from. 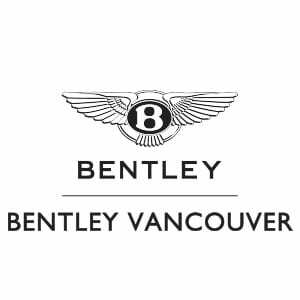 Our certified Bentley service technicians are available for helping you maintain your Bentley and select those genuine parts and accessories that improve your Bentley’s performance, enhance your lifestyle and driving comfort.